Beastcast 33 is a one hour almost 40 minute epic. Catching up on Nerd News, saying what I played. 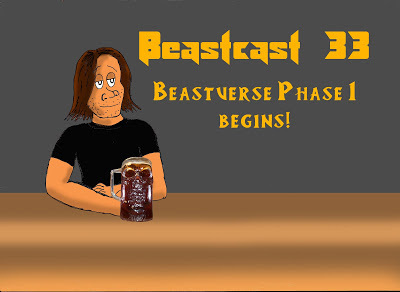 Talking about the new D&D campaign and officially announcing Beastverse Phase 1! Things are about to get awesome! Download-links after the bump!